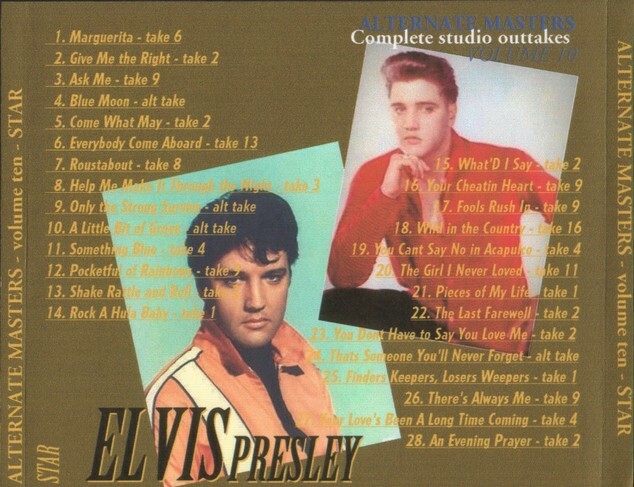 Complete Studio Outtakes taken from the best possible sources! 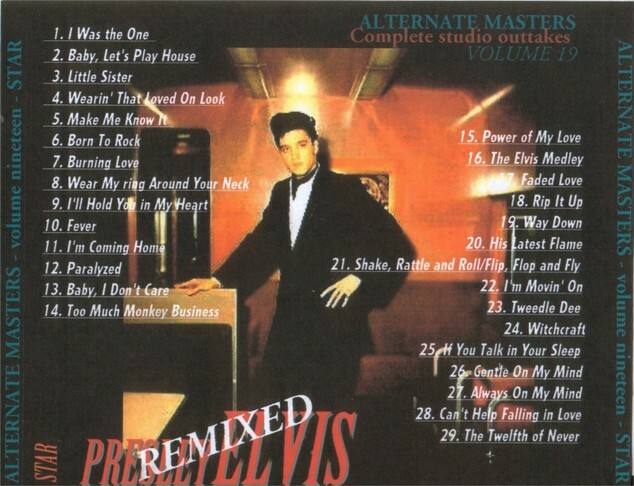 Re-edited for your listening pleasure! 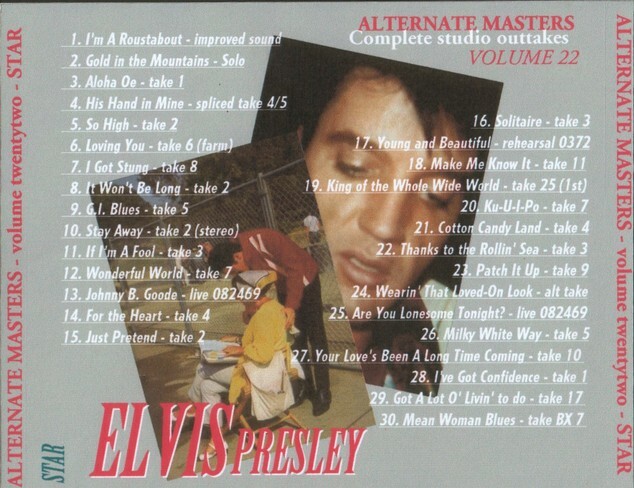 No talk - no false starts! 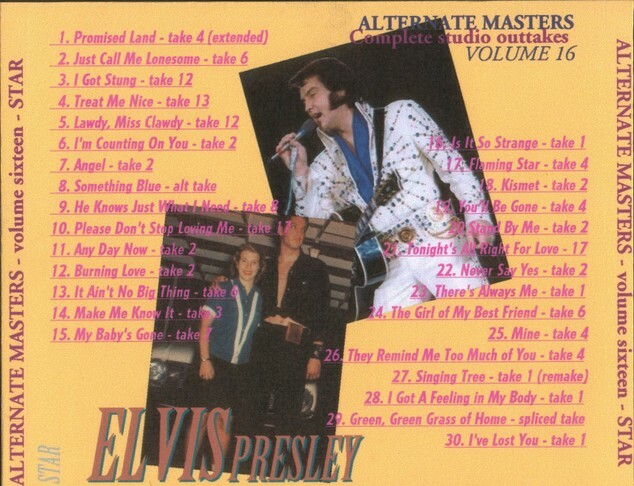 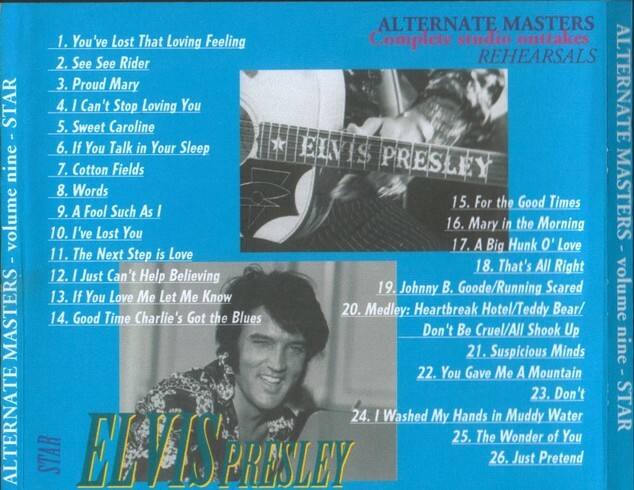 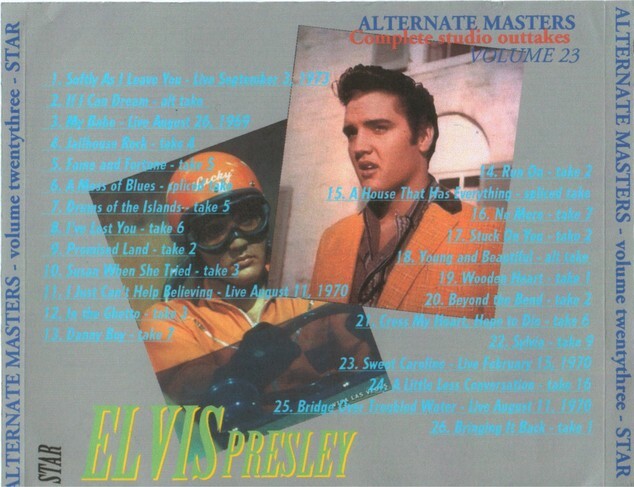 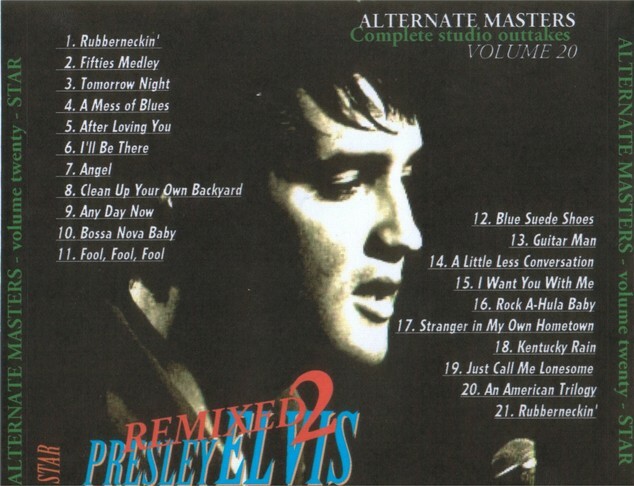 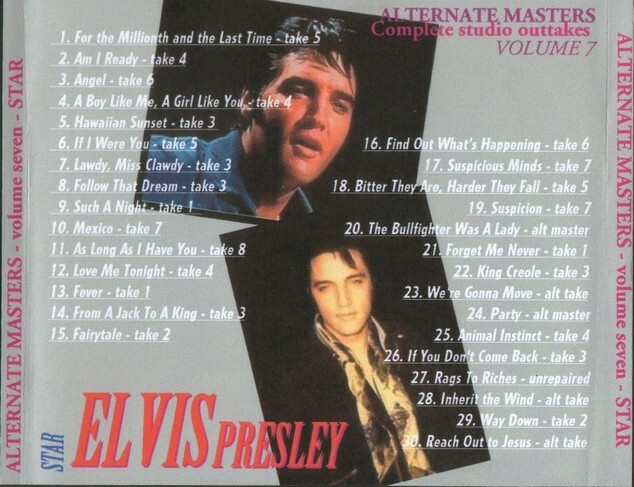 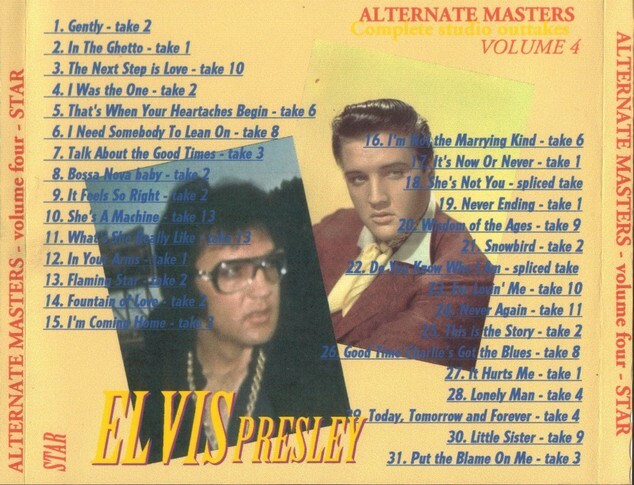 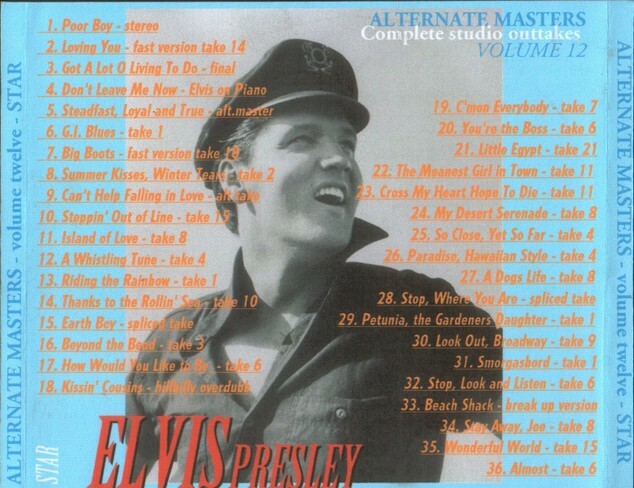 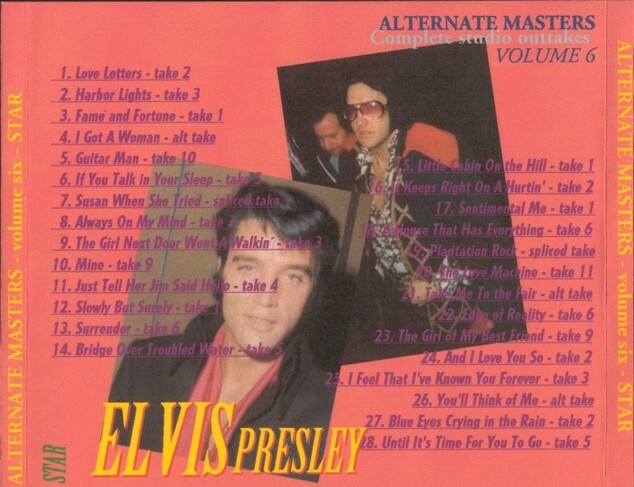 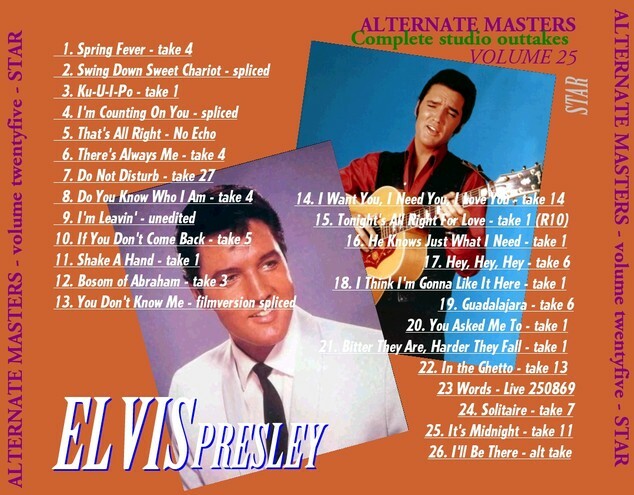 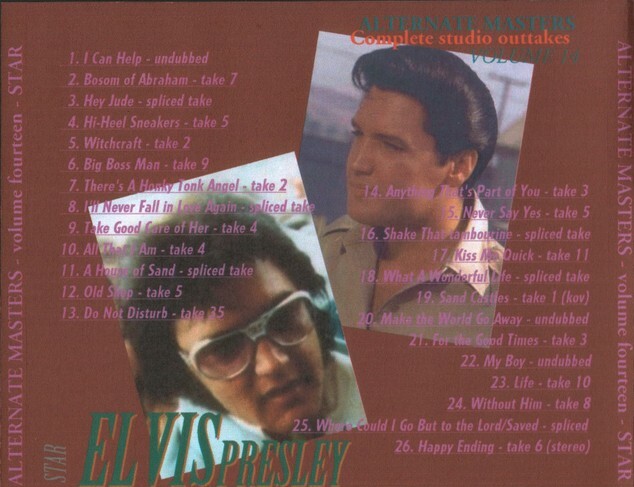 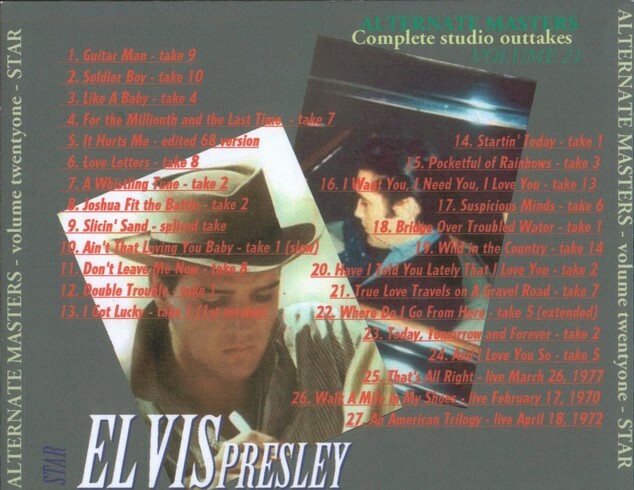 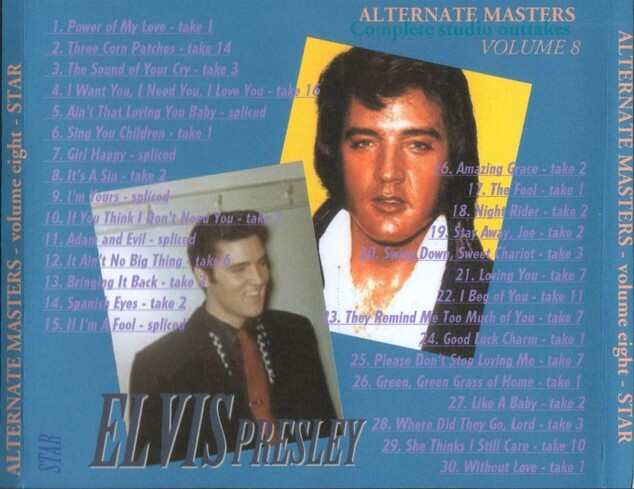 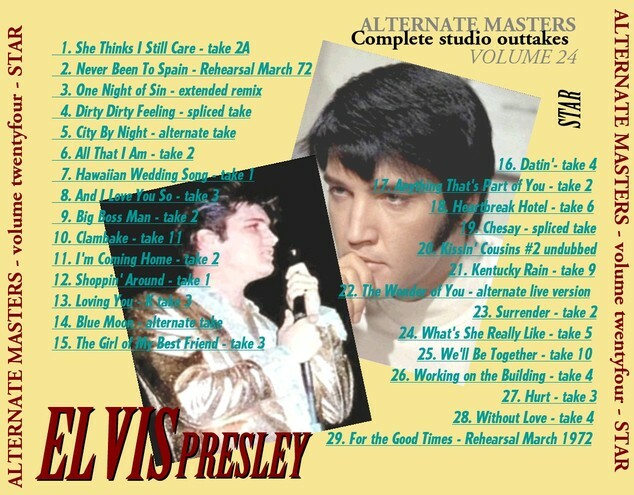 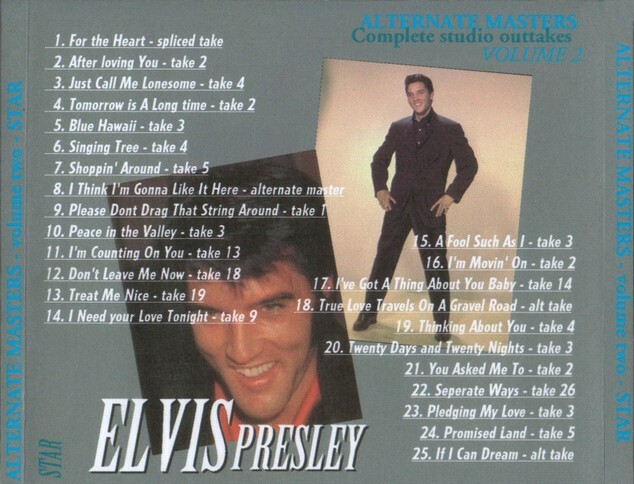 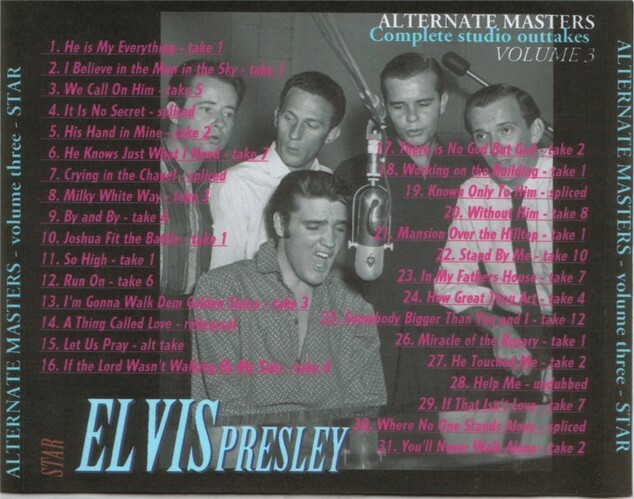 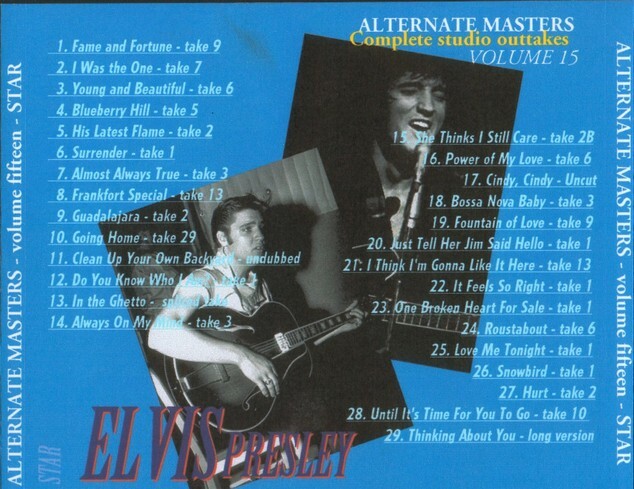 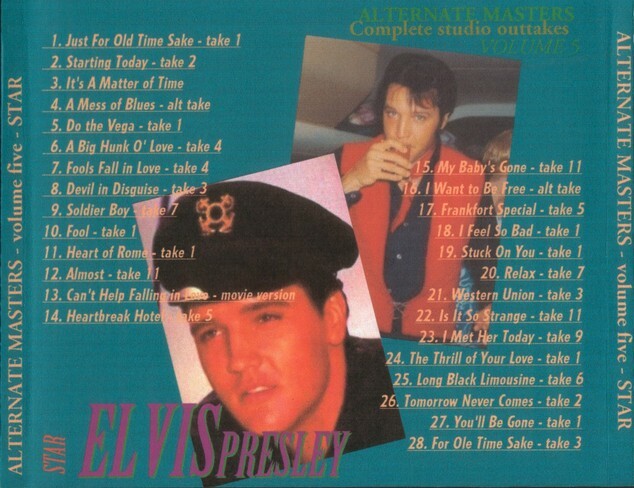 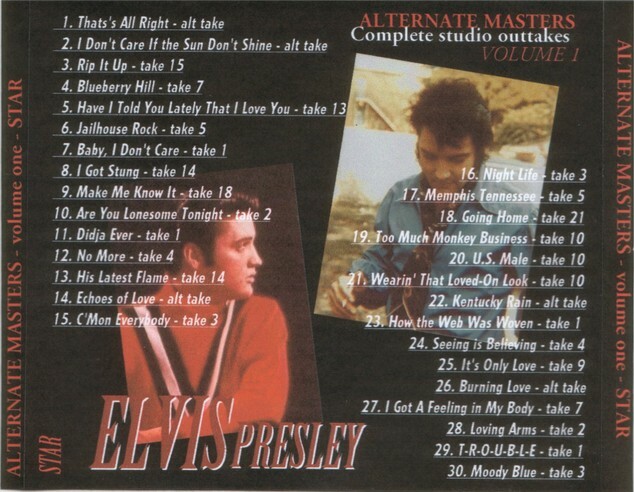 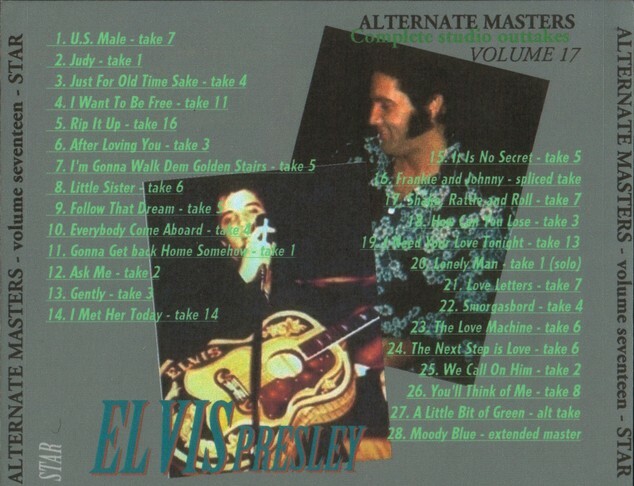 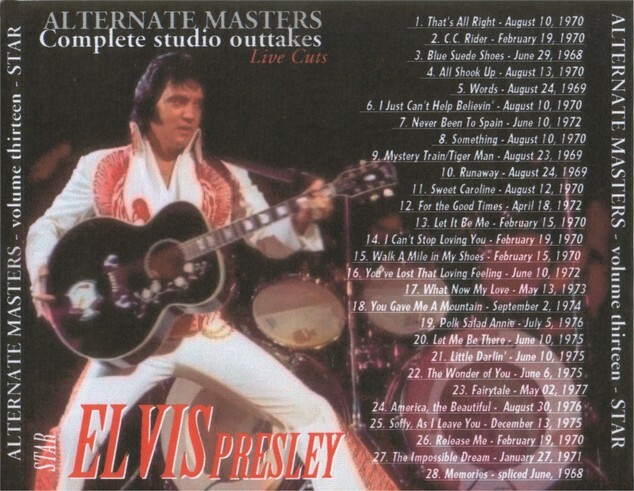 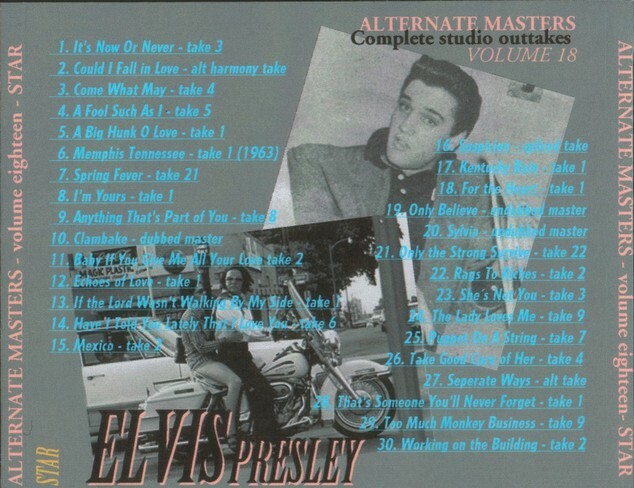 All complete outtakes from 1955 - 1976 on 25 CD´s from STAR Label.